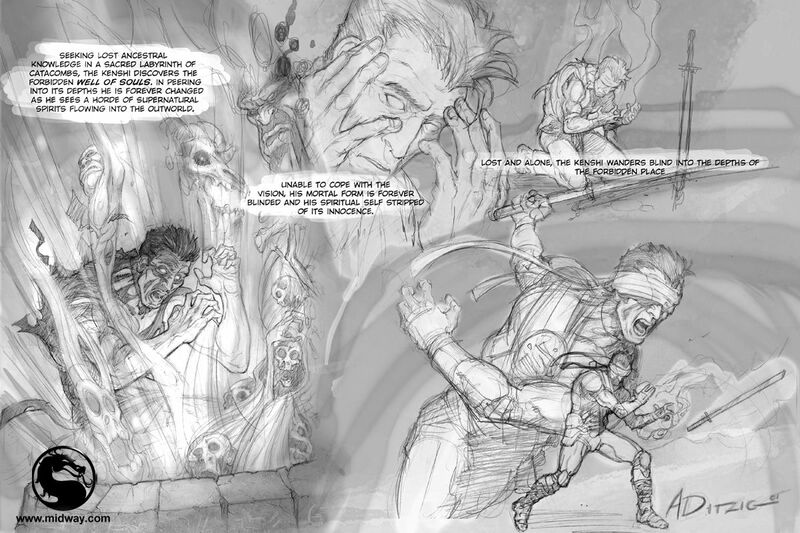 Out of nowhere, Midway has released two concept artwork images from Mortal Kombat: Deception (Xbox, PS2, GameCube) on the official Midway Boards. 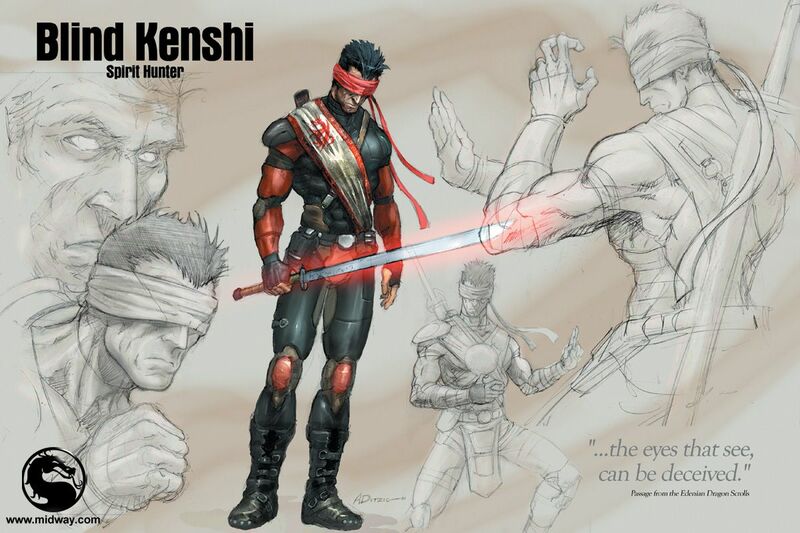 The two images released are concept pieces of Kenshi. View strategy guides and more at our Mortal Kombat: Deception GameRealm. Maybe not so late. Perhaps this is for the realease MK:D - unchained's sake? Still, it's stuff we've seen before. Not to say it isn't awesome, but it's pretty old. I'd figured they'd at least make some new concept art if this was for Unchained. It's 3 years old. That was released before MKDA.